Read the full story and interview with the designer. 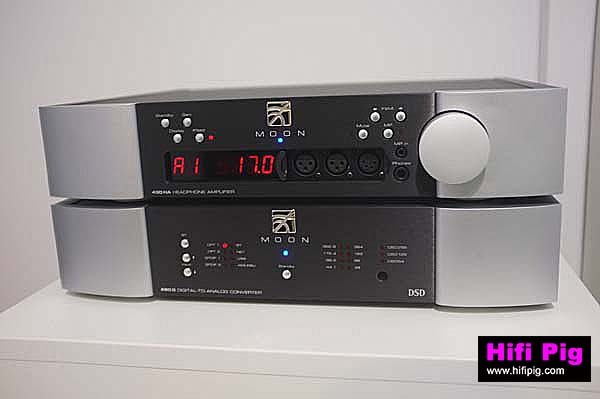 The FREE Hifi Pig Special focusing on this years High End show in Munich is now available for download. Find out who had Hifi Pig’s favourite room at the show and carried off the Hifi Pig Loves You “trophy”. 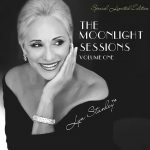 Click on the image or this link below to start your free download and ENJOY!!! Here’s a couple of things that caught our eye at this year’s High End Show. 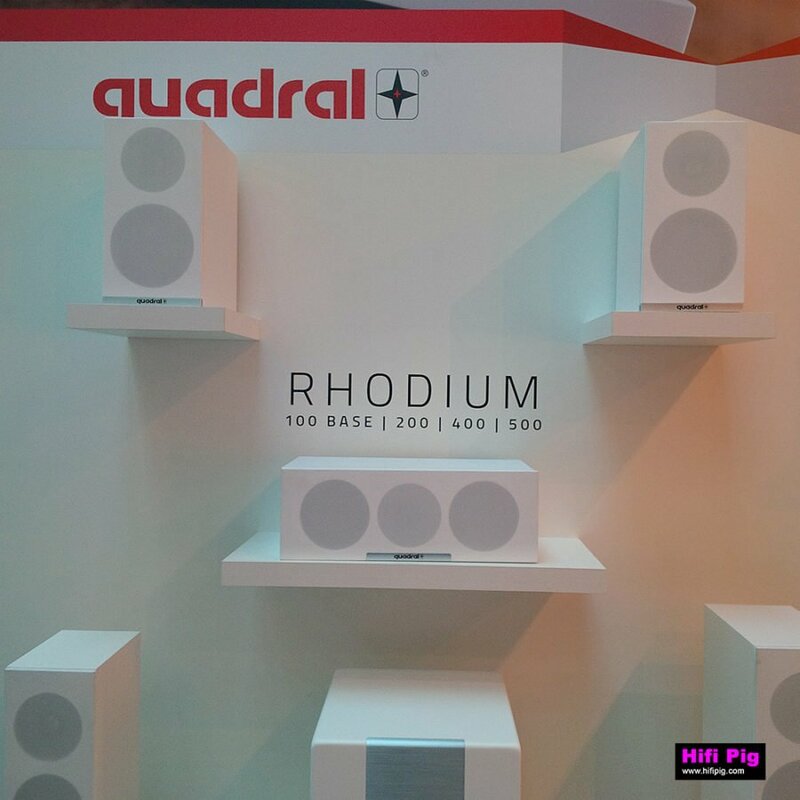 First up is a new speaker from Quadral called the Rhodium. The Rhodium’s sleek, very neat looking cabinets can integrate easily within most residential environments with raising the eye-brows of the good lady for the wrong reasons. 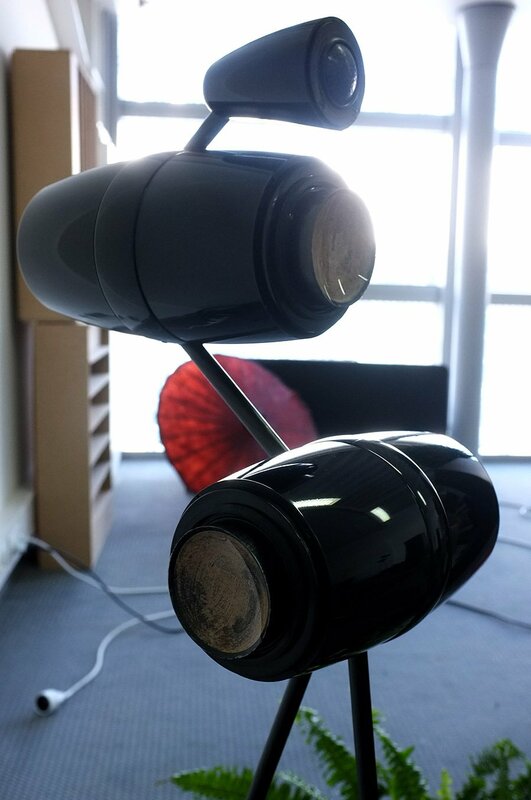 Quadral ‘s Rhodium speakers have a small footprint, sport titanium coated PP membrane bass drivers combined with a front bass reflex and 25 mm aluminium dome tweeter. The semi-gloss finish is available in black or white whilst the front cover sits like a magnetic fabric over the entire front of the speaker. 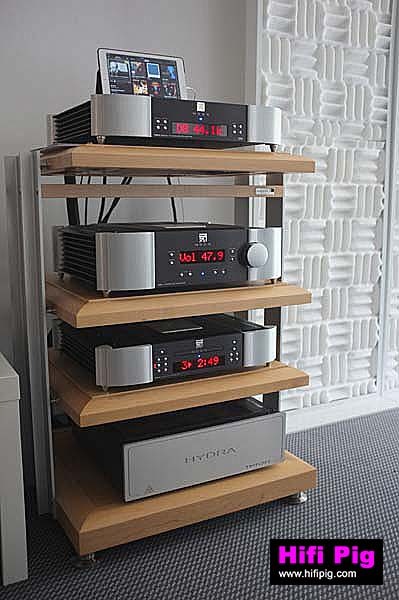 From the Floor-standing 500’s to the matching 100 centre channel, Quadral ‘s Rhodium range has something for everyone and at a really good pricepoint to boot. High End Munich – Its all about the people! 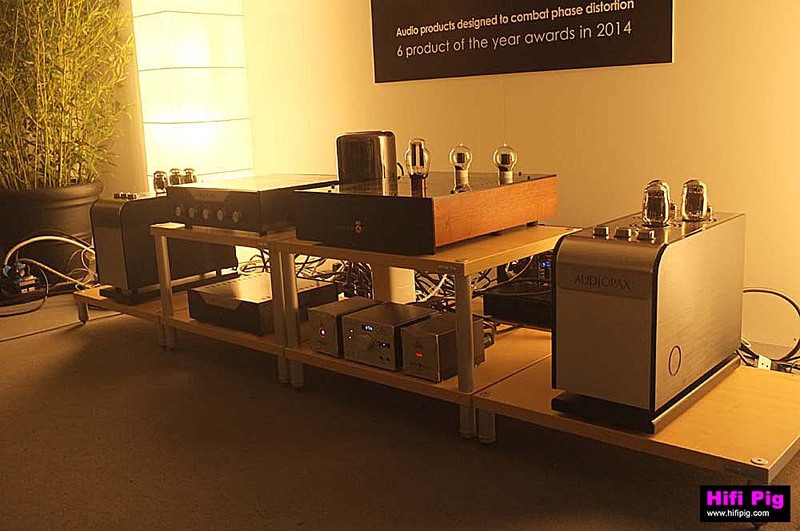 One of the things that we love about High End Munich is that it is a great meeting place, a hub of the Hifi and audio world…where you run into people you know well or new faces that you have only ever met through social media. 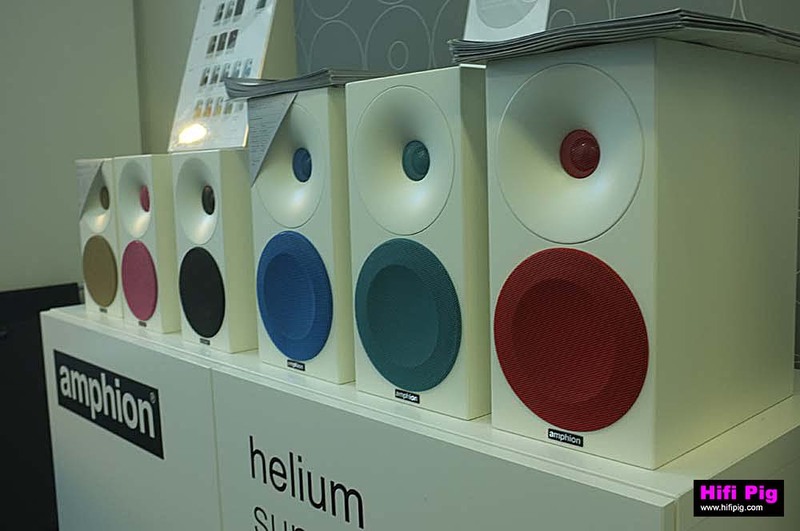 Lots more photographs of loudspeakers from this year’s High End show in Munich. 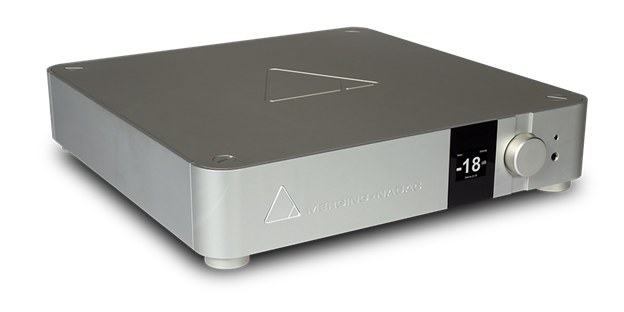 The Newcomers stand at High end Munich is a great idea we reckon here at Hifi Pig. It gives new companies the opportunity to showcase their new and often innovative products to a massive audience…and the best thing is High End don’t charge for it…which is nice. There was no shortage of analogue kit at this year’s High End in Munich with some being readily accessible to the man in the street and with others commanding footballer or lottery winner prices. Whatever, everyone loves to ogle at a great turntable and there were plenty to gawp at at this year’s High End. Here’s our selection of the turntables (and a few ancillaries) that caught our eye whilst at the Munich show. I’ve always been a bit of a fan of both these brands and wasn’t disappointed with the room at High end Munich. There’s natural synergy going on here that works really well to produce a really enjoyable listen. Plenty of air and yet still power aplenty! 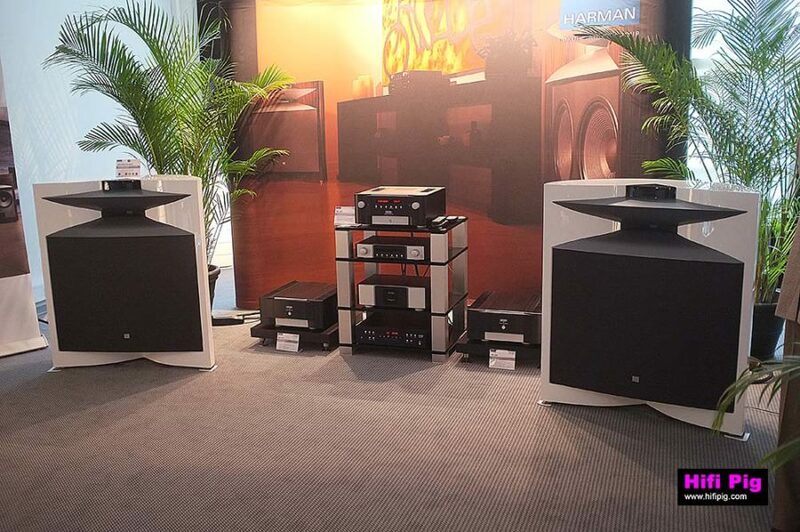 Harman’s room at Munich High end was really rather special and Lin and I both enjoyed a prolonged listen to the new Mark Levinson № 536 Monaural Power Amplifier feeding a pair of JBL Everest loudspeakers. The sound is distinctly up-market as you would expect from this luxury brand. High End Munich is a show of extremes, at one end you have manufacturers trying to make everything bigger and at the other those who are trying to compress things down into a more manageable size. 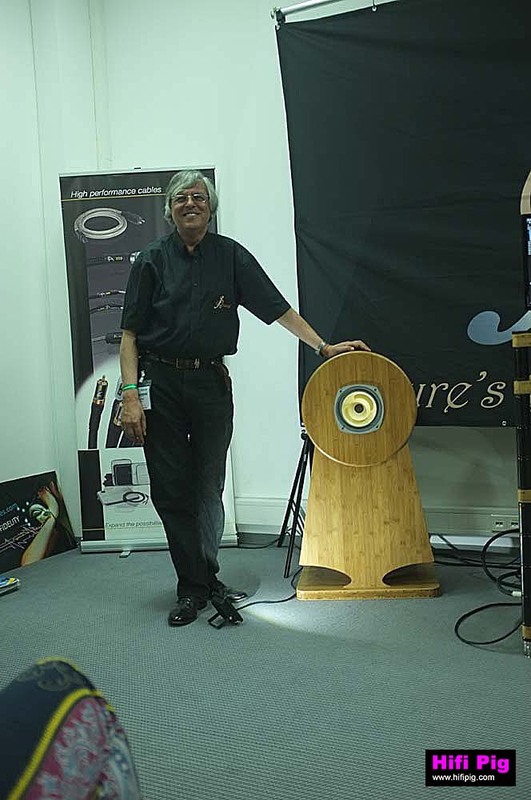 Nowhere is this more in evidence than in the field of loudspeakers so let’s take a look at some of those ‘Big ole Horns’ and more lifestyle friendly speakers. Someone had to do it, didn’t they? 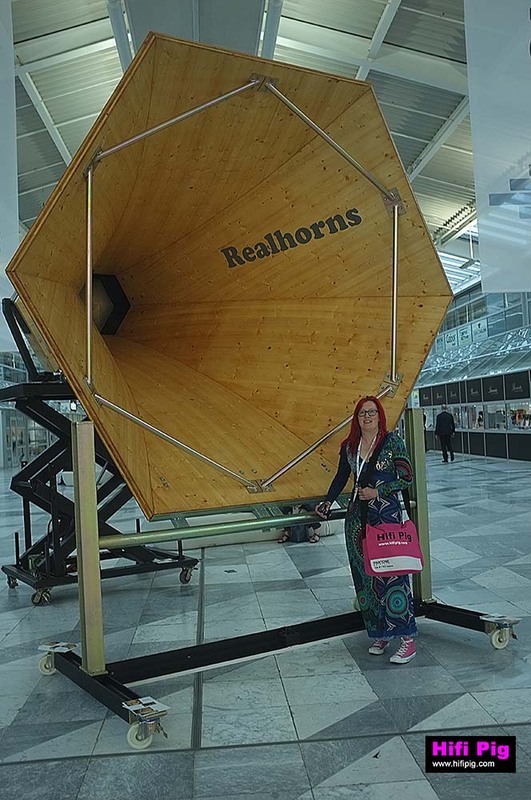 So Realhorns did. This was probably one of the most photographed exhibits at the show and begs the question ‘How did they get it in here?’ Answer: Carefully! 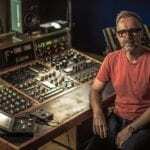 Joe from JoSound must be one of the nicest folks in audio at the moment and that’s saying something as we know LOADS of really nice people who make doing what we do such a pleasure. There is just so much to see and hear at Munich High End that in the end it all becomes a bit of a blur and so, rather than trying to cover absolutely every room and make a comment I wanted to pick out a few of the exhibitors at High End that stood out for me (In no particular order!) and some that have perhaps previously really impressed and this year didn’t quite do it for me. Of course in the show environment nothing is going to be perfect and the rooms are far from perfect, though consistently better than the vast majority of rooms at shows in hotels. This was in one of the little cabin affairs in one of the downstairs halls and you could have easily missed it. 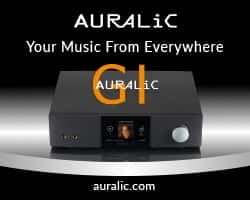 However, once you got inside you were presented with a nice pair of Avantgarde Duos paired with Audiopax electronics and Tellurium Q cables along with DACs from Antelope and Lampizator. I went back to this room a good few times, the last time one of the chaps in there extolling the virtues of Windows 10 over previous versions….it was better. Geoffrey from Sound Galleries should be commended on getting such natural and unforced sound in this space. Also in the room was acoustic paneling from GIK in the UK. 2 X tri traps in each of the corners for the low end control. On the side walls 3 X 242’s to deal with the first reflection points and ensure that stereo imaging was maintained. On the back wall was thick bass trapping to help with the room modes and stop the back wall cancellations. This is another staple event that is always interesting to attend and judging by the ‘rammedness’ of the room every other journo in the world is in agreement. There wasn’t a seat in the house, other than right at the front oddly and so this is where we sat. As usual Gérard Chrétien gave us a warm, personal welcome and the event had been nicely organised by Steve Harris. However, first up were Naim to tell us about what they have been up to. 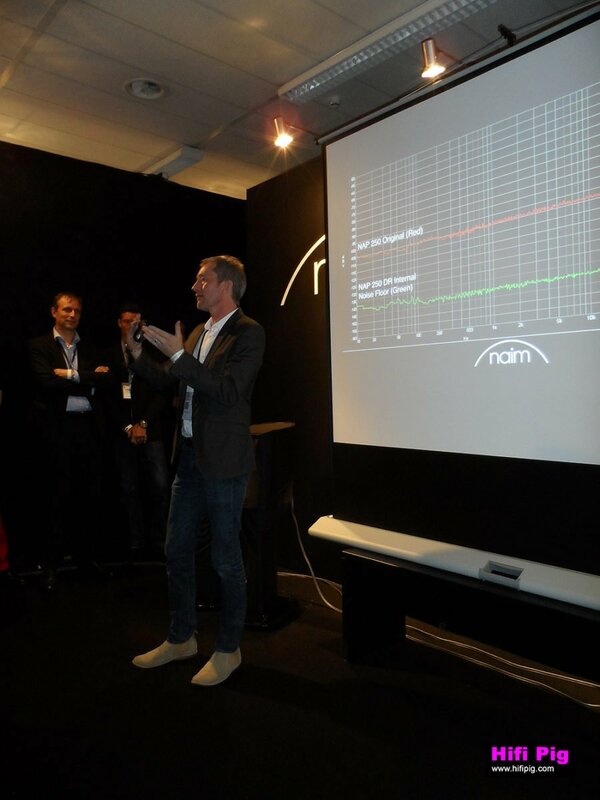 Needless to say everyone remembers last year’s launch of the gargantuan Naim Statement amp and pre of last year (who could forget such a statement of intent) but this year at High End Munich show their announcement was equally interesting, if not as overwhelmingly impressive! 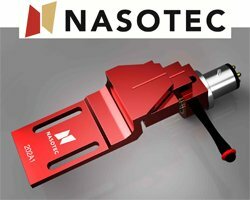 In a nutshell the trickle down tech from the Statement will now go into the NAP 200DR, 250 DR, 300 DR and 500 DR with prices ranging from £1662.50 to £16250 and owners of the older versions will be able to upgrade with prices to be announced. The DR range will be available in June with the exception of the DR500 that will be available in August.